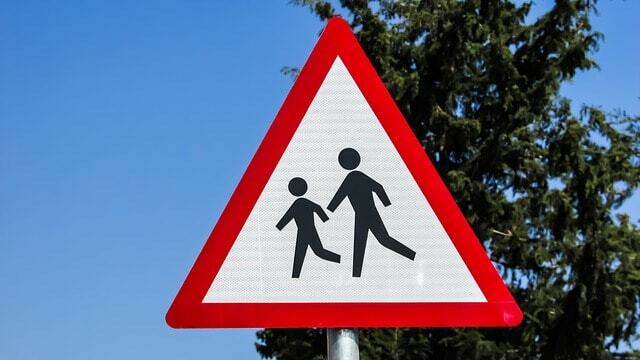 According to Singapore’s Road Traffic Act, it is mandatory for children under 1.35m in height to use appropriate child restraints when travelling in private-hire vehicles. 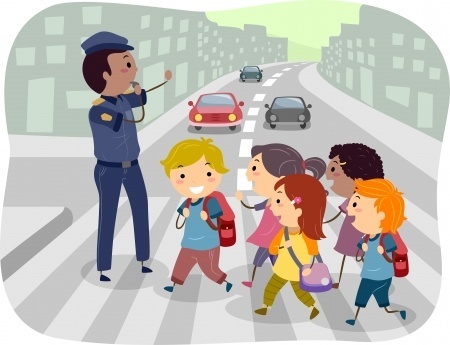 However, a Grab survey conducted last month with 520 Singapore-based parents found that only one in three parents (35%) own a child safety restraint, and only a fraction (8.5%) bring it out with them when they are not driving. 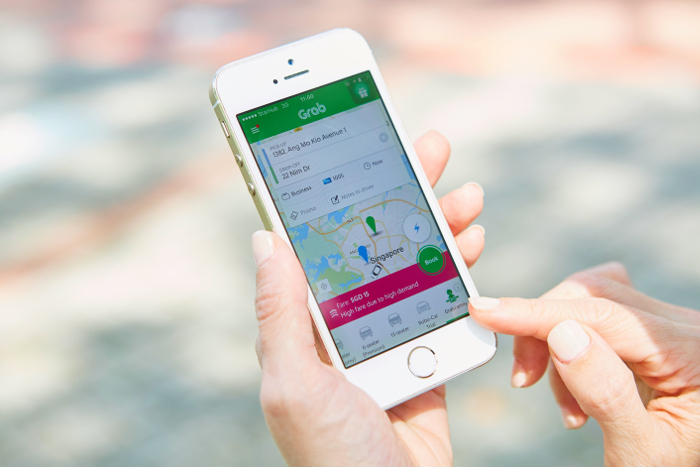 Grab, the leading ride-hailing platform in Southeast Asia, has announced an exclusive partnership with mifold, the world leader in the ultra-compact portable child car seat category, to enhance child passenger safety in private-hire vehicles and provide more inclusive shared transportation services. Under the partnership, all GrabCar vehicles will be equipped with the advanced, compact and portable mifold Grab-and-Go child booster seats, and be part of the GrabFamily fleet. 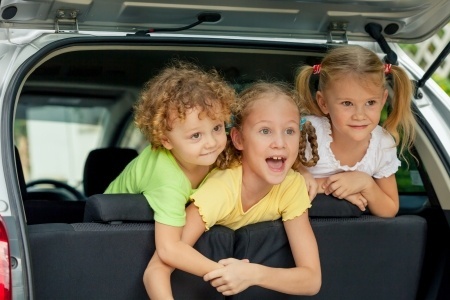 GrabFamily is Singapore’s first child-friendly private-hire car service operated by drivers who are trained to support families with young children and outfitted with mifold child booster seats designed for children between 4 and 7 years old. To ensure a safe and comfortable ride experience for child passengers and their parents, Grab selected the mifold Grab-and-Go booster seat – an advanced, compact and portable design that conforms to the most universally accepted global booster car seat regulations. 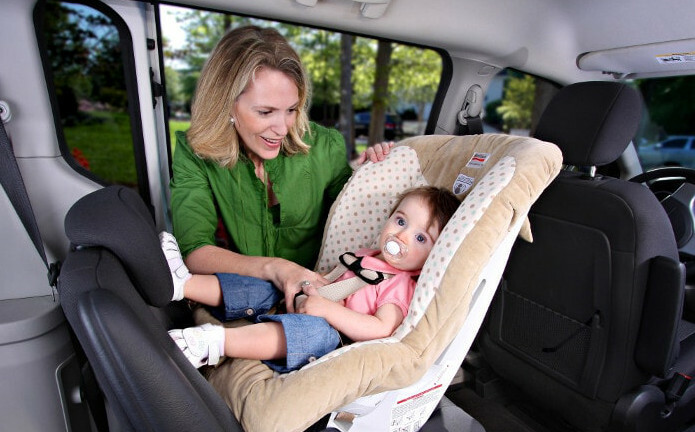 As opposed to regular child booster seats that come in various forms and sizes, the mifold booster seat is a tenth of the size and easy to set up. 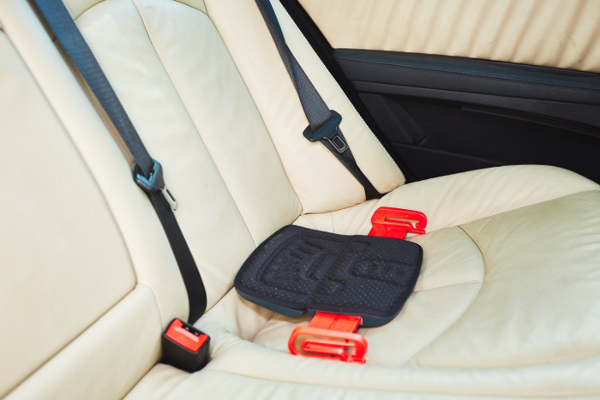 Unlike a regular booster seat which requires the lifting of a child to be in the position of an adult, the mifold Grab-and-Go booster seat holds the seatbelt down to fit the child properly. 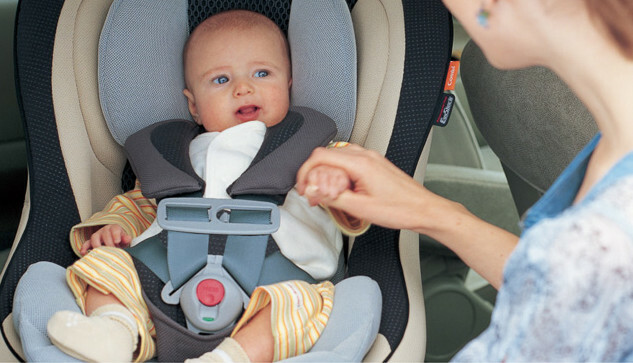 Its unique design aids in shifting the seatbelt away from the child’s stomach and neck so that it fits snugly across the child’s chest and hips, keeping the child comfortable and protecting him from injury. The mifold Grab-and-Go booster seat can be easily adjusted to fit children aged 4 to 7, weighing between 15 kg to 36 kg, and under 1.35m in height. Each GrabFamily ride comes with one mifold Grab-and-Go booster seat for children aged between four and seven years old and weighing between 15 and 36 kg. Parents can book a GrabFamily ride by selecting the GrabFamily icon on the Grab app to ensure they are allocated to a car with the booster seat. Bookings can be made on-demand or in advance, and fares are shown upfront. A GrabFamily booking is just $2 more than the regular GrabCar Economy base fare of $2.50. As of today, more than 1,000 GrabCar drivers have started serving GrabFamily bookings, with all drivers to be onboarded over the next few months. If parents have any additional requirements, they can leave a note when making a booking, or send drivers a message using the GrabChat in-app function and save on SMS charges. This helps them assess early on if they can accept the ride request, giving parents more time to make alternative arrangements if needed. 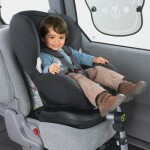 Does Your Car Have An ISOFIX Car Seat System?